A bit of a long one today, but only because I ruddy love tea. They've been brewing their ethical teas since 2003. 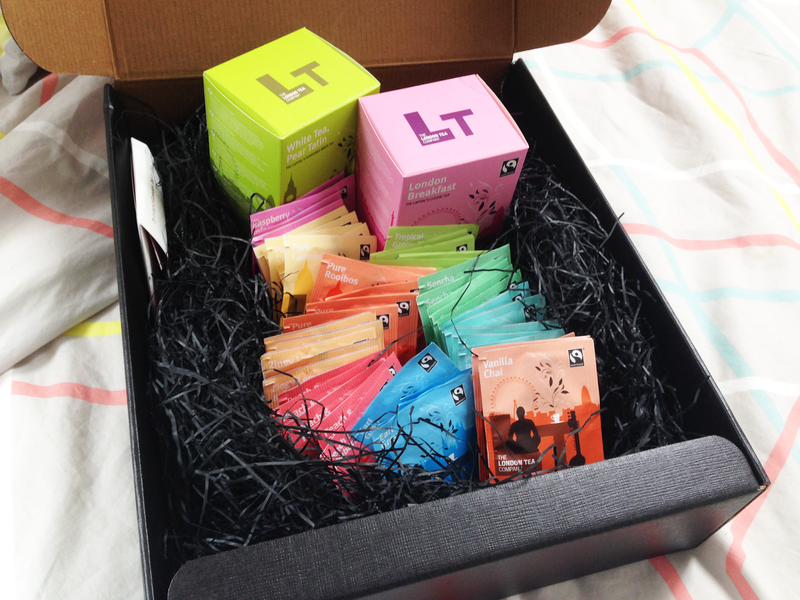 They're 'determined to spread the word on how great ethical tea can be'. 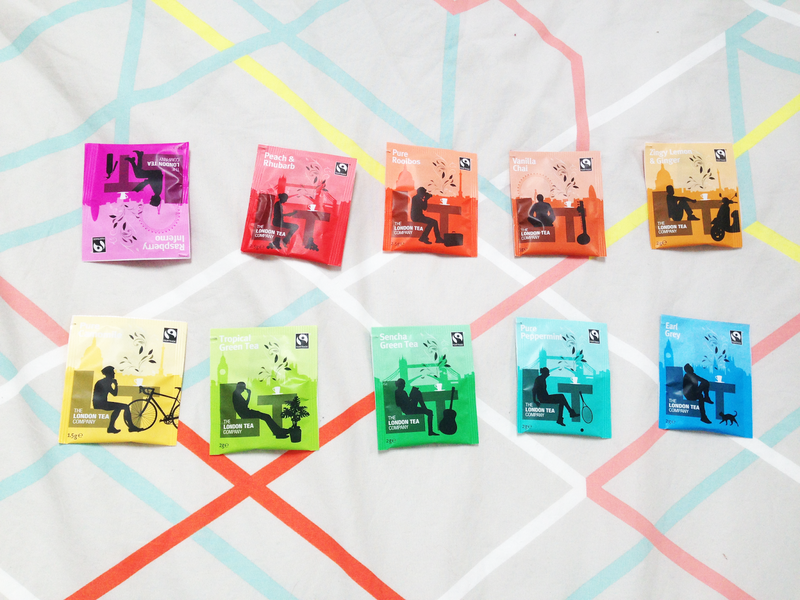 Their teas, as well as their herbal and fruit infusions, are all Fairtrade certified so the growers and communities all get a fair price. Their tea expert makes sure all the teas are the best they can be, as well as helps them to create a range that includes both classic teas, and more unusual flavours! 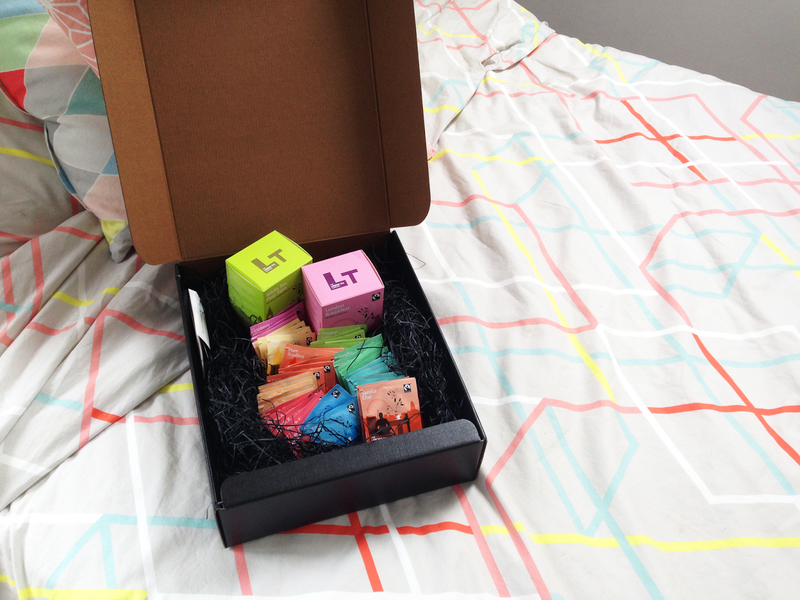 I love the simple packaging the London Tea Company uses on their boxes of tea, with the use of the London skyline and the LT initials of the company, then the variations of colour and character depending on the flavour of tea the box contains. 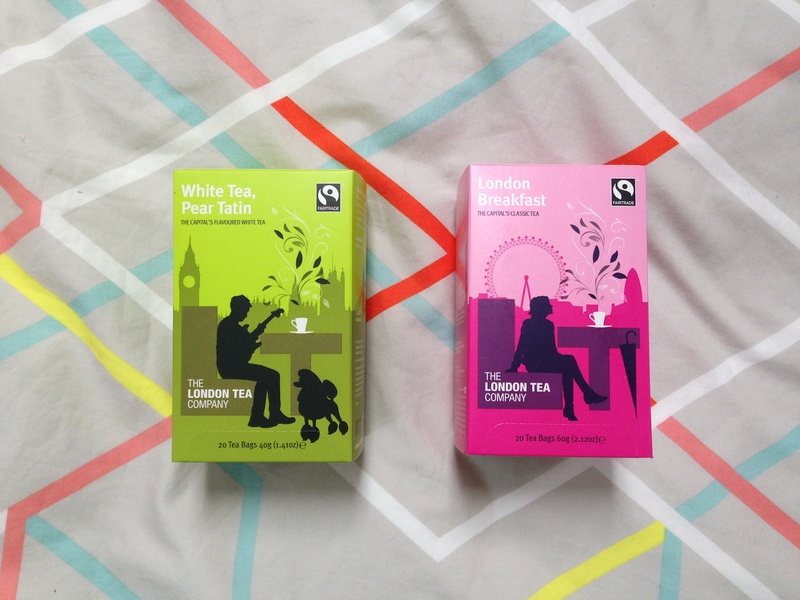 It's really good branding and really emphasises the fact these teas are London-based at heart! I was lucky to receive two full boxes from their range, the White Tea, Pear Tatin* and their classic London Breakfast*. 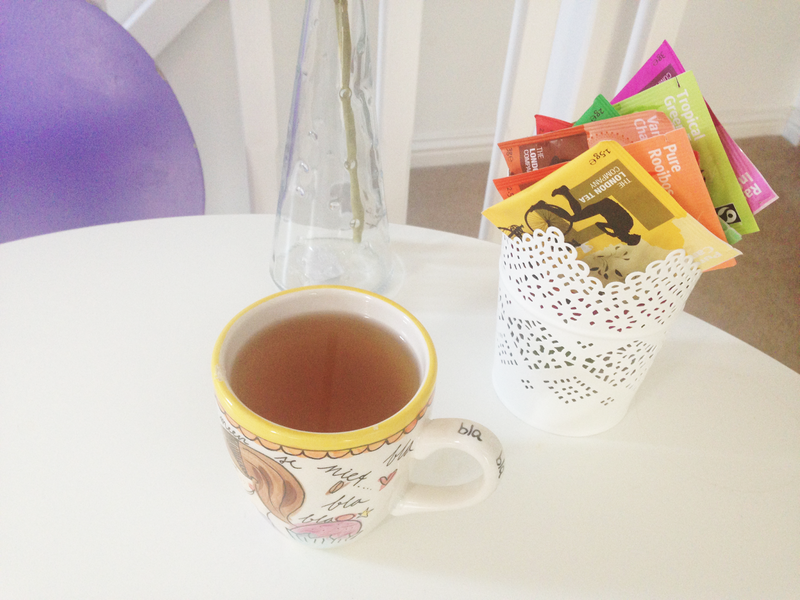 I love fruity and exotic flavours for my hot drinks, so pear (described by LTC as containing 'Fairtrade ginger and the warm flavours of a pear tatin dessert', yum!) really tickled my interests. And of course you can never deny the everyday breakfast tea ('a blend of rich malty Assam grown on the banks of the Brahmaputra River in Northern India and a flavoury Kenyan tea grown by smallholder farmers in the highlands of the west of the Rift Valley'). As you can see I also received a mountain of individual tea bags from their other ranges (yes, the first one is upside-down, I'm having a real chuckle at that too), some of my favourites including Pure Peppermint* (really good for a migraine, I've found), Vanilla Chai* (my all time favourite type of tea), and Zingy Lemon & Ginger* (described as 'a delightful drink to help you through those long, cold and wet winter nights in London town', perfect!). What I love the most about the London Tea Company's range is the sheer amount of teas they produce that I've never seen before on the market. Some of the flavours they've chosen are incredible. With many supermarket fruit and herbal teas I've tried, the flavours have been very muted, even for something like peppermint, but these really do pack a delicious punch. Pure Peppermint* - Super-strong, gorgeous smelling, everything you'd want from a mint tea, a definite purchase when I've finished these samples. Vanilla Chai* - Vanilla undertones, recommend you serve mixed with milk as can be quite bitter, gorgeous cinnamon scent. Sencha Green Tea* - A lovely mild green tea, refreshing and not too overpowering. Zingy Lemon & Ginger* - Zingy is the perfect word for this, refreshing and bright (if a tea can be bright), the perfect tea to have on a warm summer morning, a strong aftertaste. White Tea, Pear Tatin* - One of the more muted flavours, good if you don't want a huge kick, very sweet, smells like marzipan fruits, like drinking dessert! I saved this for after dinner and it satisfied my sweet tooth hugely. Disclaimer: Products marked with (*) were kindly sent to me for review, but all views and opinions are my own, and I was not compensated in any other way.